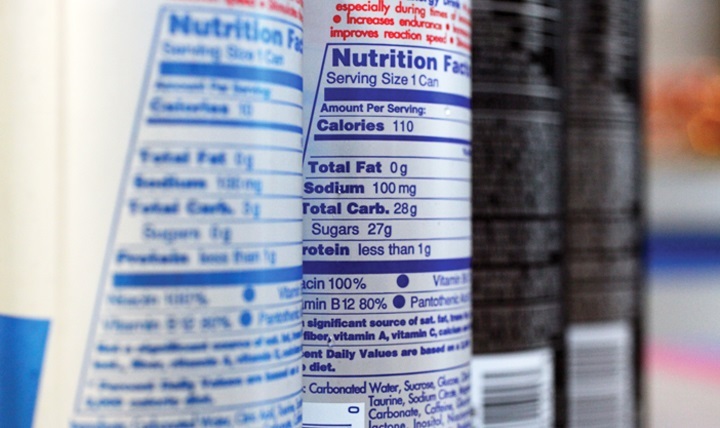 Translating the ingredients and nutrition labels on food packaging is a task that leaves no margin for error, given how certain ingredients can be fatal for some people. A little latitude can be afforded with some translations; not so with the labelling of food or other ingestible products. Due to the increase in allergies and intolerances to everything from eggs to nuts, it’s vital that the translation of food labelling is as accurate as possible. In England and Wales, around ten deaths a year are attributable to food allergies. Most of these are caused by erroneous information – or no information at all. The labelling of packaged food is mandatory in the UK. And most other countries require imported food goods to carry ingredients labels that display a translation into the local language. With food labels, nothing should be omitted, misspelt or confused with a similar sounding product. For some people the difference between eating a pine nut or a peanut could literally be a matter of life or death. And yet allergies and intolerances are not the only reasons consumers want to know exactly what’s being put on their dinner plate. Sometimes the reasons are cultural or religious. Even something as ‘safe’ as a packet of marshmallows may be ‘haram’ (ie, forbidden) for Muslims, who must check whether the gelatin used in this popular confectionary comes from pork or beef. And if it does indeed come from beef, that may be fine for Muslims, but not for many Hindus, for whom the cow is a sacred animal. Alcohol, from which many people abstain for a variety of reasons, seems like a product that is easily avoidable. And yet it is found in some confectionary (eg, chocolate liqueurs), certain brands of mouthwash and even vanilla extract. This needs to be conveyed to the customer with the utmost clarity. For Jewish people, pork products and shellfish aren’t ‘kosher’, while pregnant women are given a lengthy list of things to avoid, or at least cut down on. They range from the obvious – alcohol – to caffeine and even unpasteurised dairy products. Ingredients aside, another important piece of information on food packaging – especially products with a limited shelf life – is the ‘best before’ date. This is another piece of information that could cause serious harm if incorrect or not clearly presented. By alerting consumers to potentially harmful ingredients, you keep them healthy and reduce the risk of legal problems further down the line. 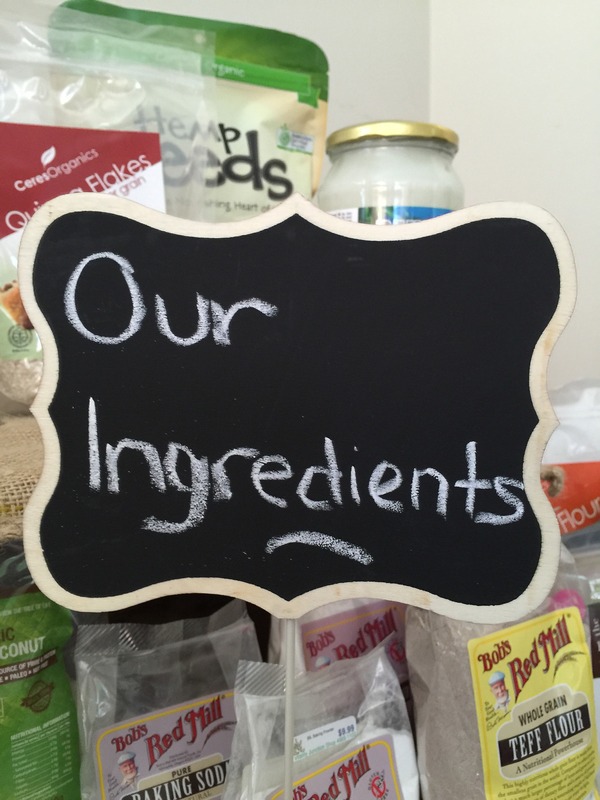 An ingredients list may not be the most conspicuous part of food packaging, buried as it often is on the reverse of a packet, or the underside of a box – often in the smallest print. Yet for food allergy sufferers and those with intolerances, it is usually the first thing they look at when checking out a product. Get it wrong and, at the very least, consumers’ trust in the brand is jeopardised. Indeed Tesco and other leading supermarkets were recently found to be marketing snacks as healthy when they were actually high in saturated fat and salt. They were criticised by the Royal Society for Public Health and the British Dietetic Association, who called it “unhelpful” and “confusing” to the consumer. Allergies aside, most of us these days like to make informed choices about what we eat. We are far more likely to study food labels than previous generations. We check both the nutrition and ingredients labels in order to keep our consumption of, say, salt, sugar or fat below the recommended daily intake. Or perhaps to avoid the ethical dilemma of eating environmentally damaging products such as palm oil or net-caught tuna. We like to keep a close eye on calories and cholesterol. Most athletes like to ramp up their protein intake to build muscle. Despite being discreetly located on food packaging, ingredients and nutrition labels are no longer ignored by all but the most health-conscious. They are an essential component of package design, and food label translations are something that no food or drinks manufacturing company should take lightly. The Wolfestone Group is a Swansea-based, multi-award-winning language service provider which offers everything from translation to localisation, interpreting to language training, voice overs to subtitles. Everything we do is done with one goal in mind: customer satisfaction. Whether you’re a multinational brewery, a dairy producer or a maker of artisan chocolate, our expert team will devise a tailor-made solution to help grow your business abroad. As well as being able to translate your food labels, legal documentation and health and safety information, we also pride ourselves on being able to make an impact online. With our help, your web content and multimedia will be able to cross borders and transcend language barriers – maximising your reach for reasonable prices. Want to learn more? Click here and get in touch.